Geely Automobile launched its first mini car Panda(or Xiongmao in Chinese Pinyin) at the Guangzhou auto show on Tuesday. 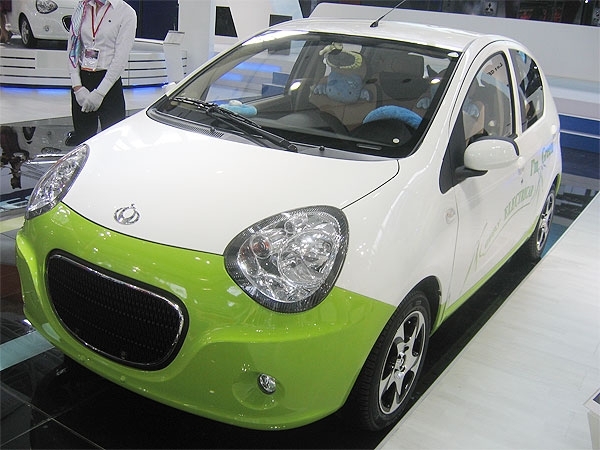 The car carries 1.3 liter gasoline engine, with a starting price of 41,800 yuan ($6,107). Guangzhou Automobile debuted VIP Lounge, a mid-size concept sedan. 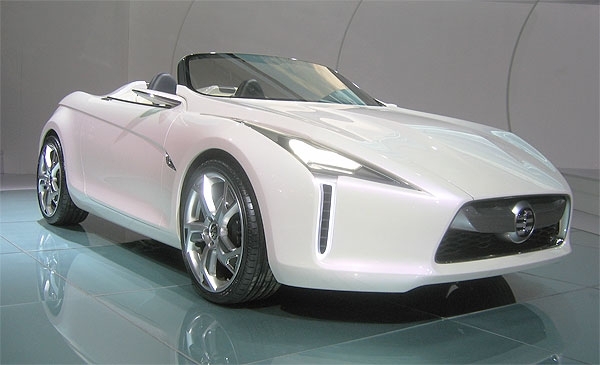 The company's manager Zeng Qinghong says the concept car is "quite close" to the company's first own brand model they will start producing in 2010. 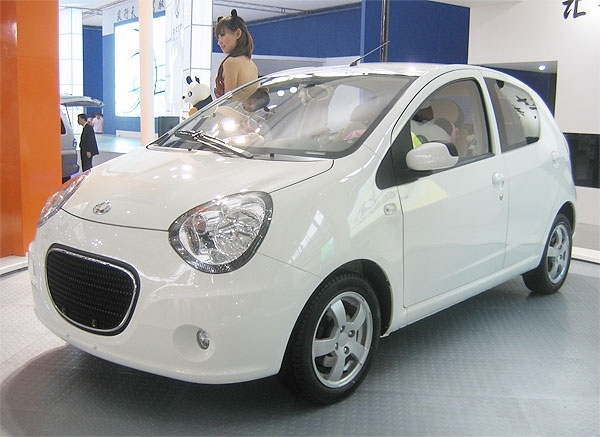 Geely Automobile debuted the electric version of its small car Panda. 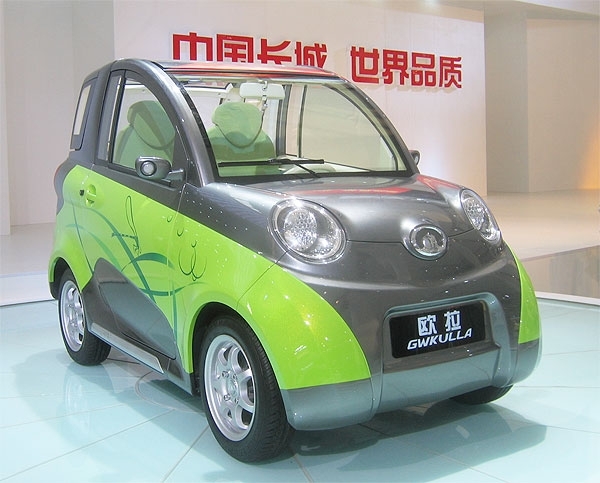 Great Wall Motor Co. showed its pure electric concept car GWKulla. The car was debuted earlier this year at the Beijing auto show. 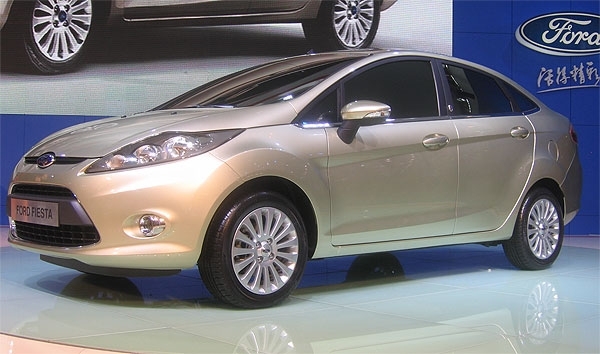 Ford Motor debuted the sedan version of the new Fiesta. The car, along with a hatchback version, will hit the China market at the beginning of next year. This sedan version is specially designed for the China market, but will also be sold in other countries including the United States. 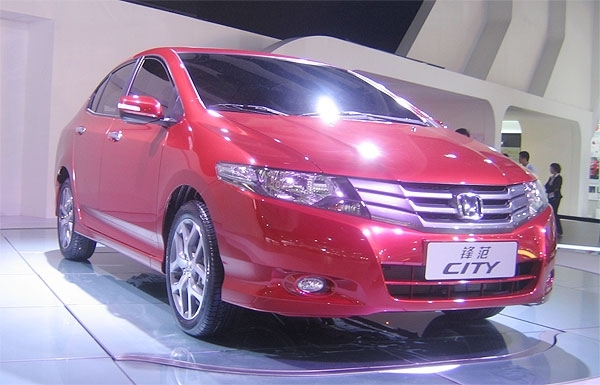 Guangzhou Honda Automobile Co. debuted the new City. The car carries 1.5- or 1.8-liter gasoline engines. It will be launched into sales next month. 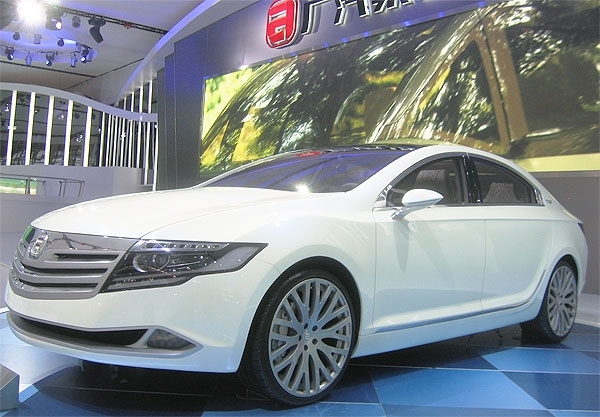 Guangzhou Honda Automobile Co. debuted a new concept car under the jont venture's own brand Linian. The company will start building its first own brand model in 2010. 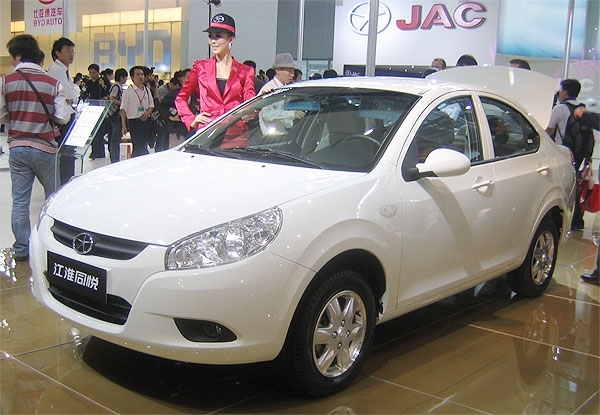 Anhui Jianghuai Automobile Co. launched its new compact sedan Tongyue. The car is mounted with a 1.3- or 1.5-liter gasoline engine, with a price of between 49,800 ($7,297) yuan and 66,800 yuan ($9,788).